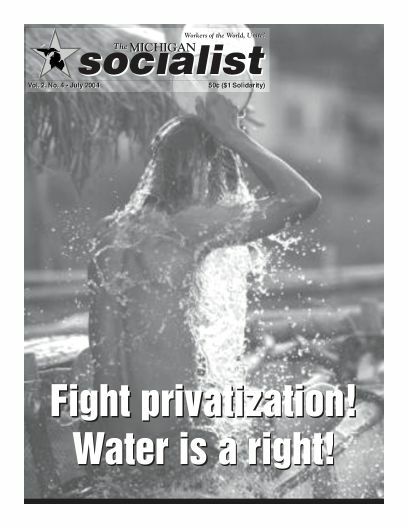 This entry was posted in Publications, The Michigan Socialist by SPMI. Bookmark the permalink. Meetings and events listed below are open to all interested members of the public who wish to attend. All meetings and events are free unless otherwise noted.